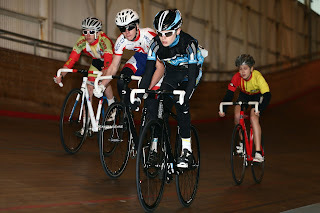 The British Cycling Inter-Regional Youth Championships are often seen as the pinnacle of youth competition in the UK. Coming towards the end of the season they offer riders the chance to experience multi day events in a team environment. 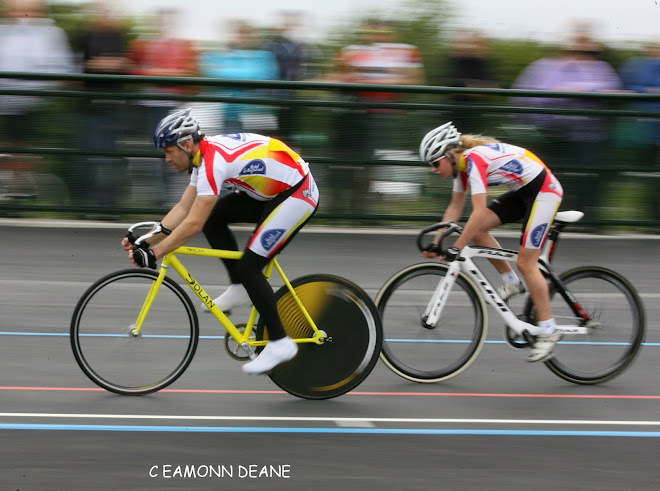 • The 2016 School Games will incorporate the Inter-Regional Road Championships from 2-4 September at Loughborough. There will be a wide-range of road-based events including a criterium, time trial, team time trial and road race. 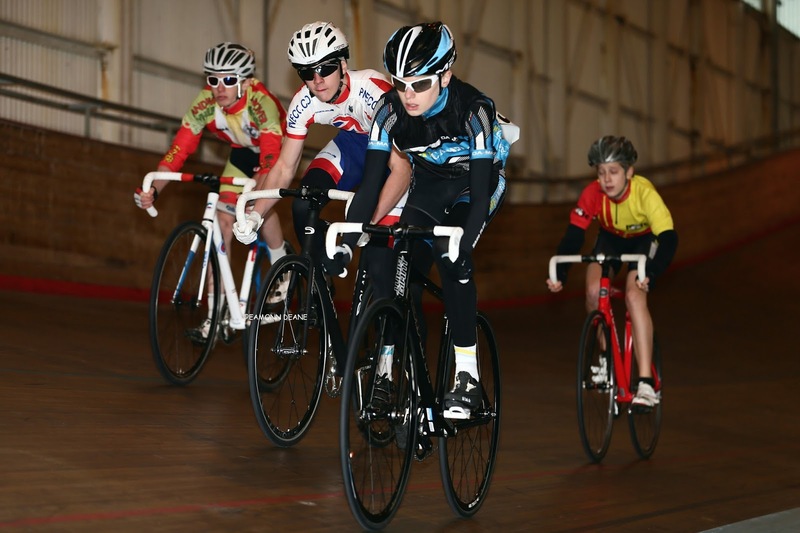 • The Inter-Regional Track Championships will be held 24-25 September at Newport Velodrome. The event will be contested over the 9 World Championship events: Sprint; Keirin; Time Trial; Scratch; Points; Pursuit; Madison; Team Sprint and Team Pursuit. 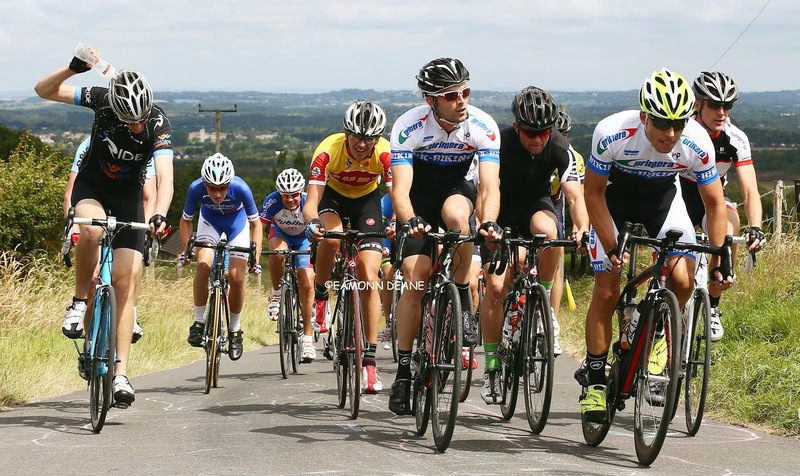 • The Inter-Regional Mountain Bike Championships will take place 30-31 July; the location is still being finalized, but in a change from previous years it is likely to be either in Scotland or the South West, rather than Hadleigh. There will be a wide-range of off road events including a skills based competition and a full Cross-Country race. Riders wishing to be considered should be capable of competing in multi day events and at National standard events. 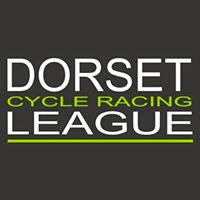 Once a long list has been named there will be a requirement for attendance at additional sessions such as Regional School of Racing (RSR) and any team training days as requested. Riders wishing to be considered should express an interest in being part of the team by sending a narrative as to which disciplines/events they wish to be considered for and the reasoning as to why they should considered. E-mail to: SouthYouthTeam@Outlook.com. The selectors will consider performances in each individual event based on the selection criteria stated above and the need to create a balanced team to contest the events. An accumulative or average scoring/points system from the events listed below will NOT be used and riders do not need to enter all events listed below to be considered. In addition, all national road, track and mountain bikes events will be taken into consideration, with confirmed observations, at the events listed below. Team selection will be confirmed with riders, parents and coaches no later than 1 month before each individual event. Please note some financial contribution from those selected will be required.